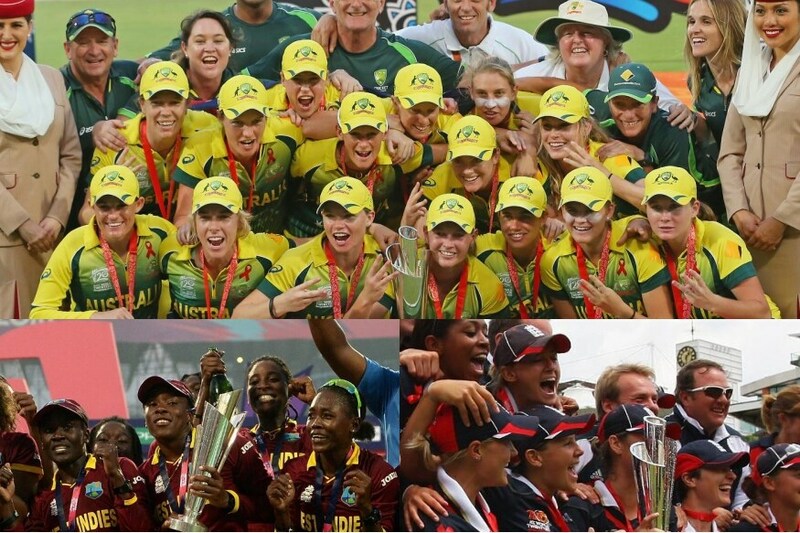 QUIZ | How Well Do You Remember Previous Editions of the Women's World T20s? As a build-up to the ICC Women's World T20 2018, take our Cricketnext Quiz on the previous editions of the Women’s World T20s. Have a go!